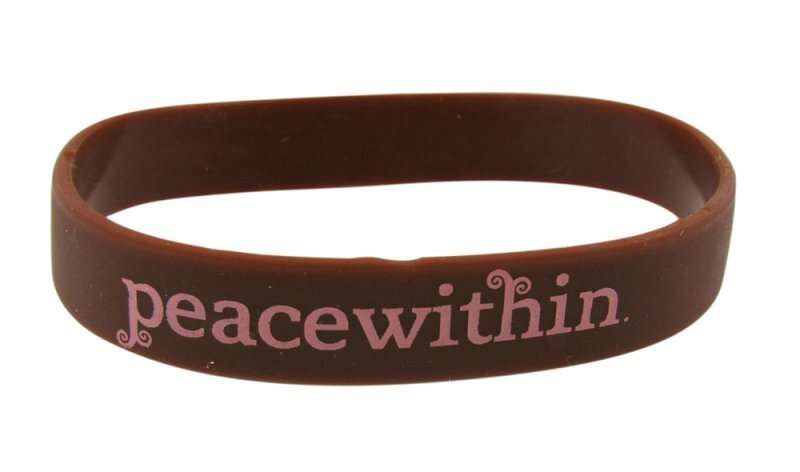 Sienna Pacific provides the best custom silicone rubber bracelets for your organization, and now you can have yours for as little as $0.39 each. 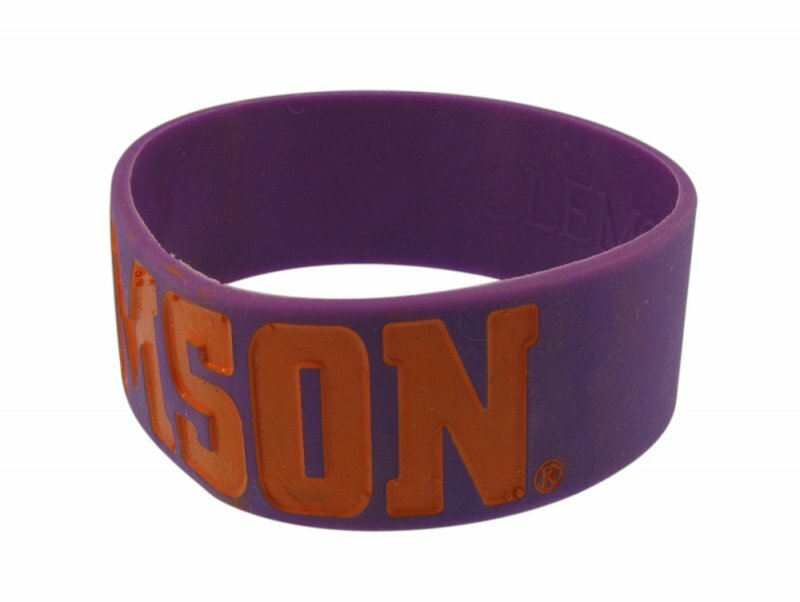 Rubber Bracelets are the latest trend for fundraisers, schools, sports teams and other organizations. 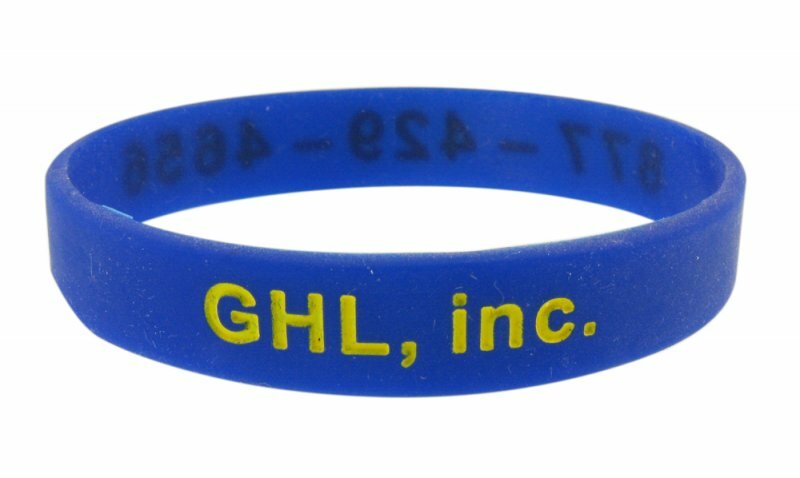 We can create custom bracelets in 1/2″, 3/4″ and 1″ in height. 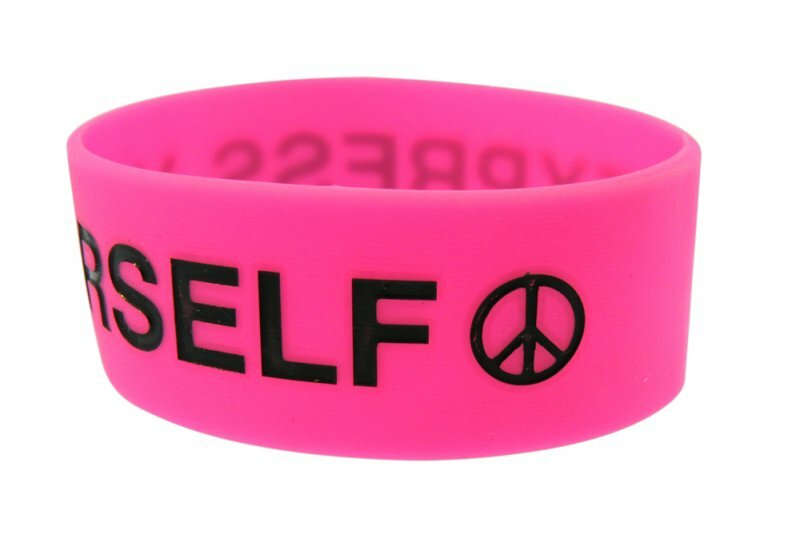 We also offer color filled debossed bracelets and multicolor or swirl wristbands. 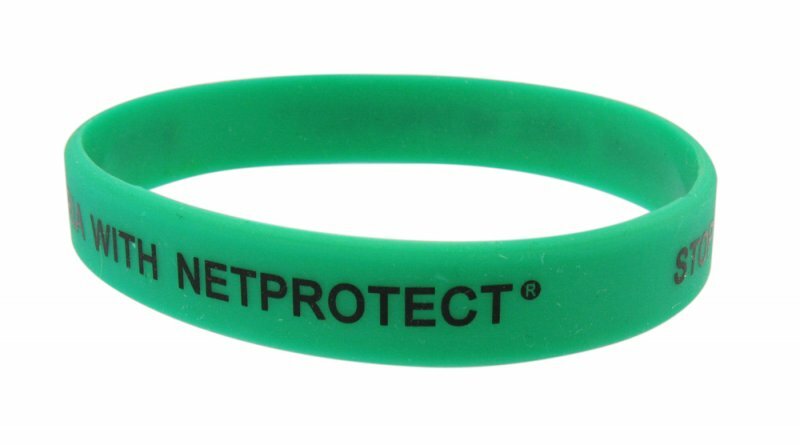 check our Awareness Bracelet Colors page. 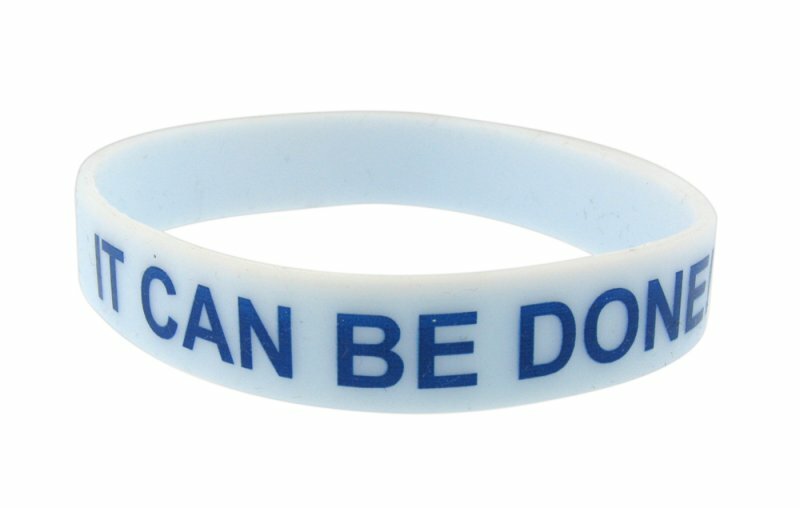 Quoted on Request: 3/4″ 1″ bracelets. Youth Size. Color Filled, Swirl. 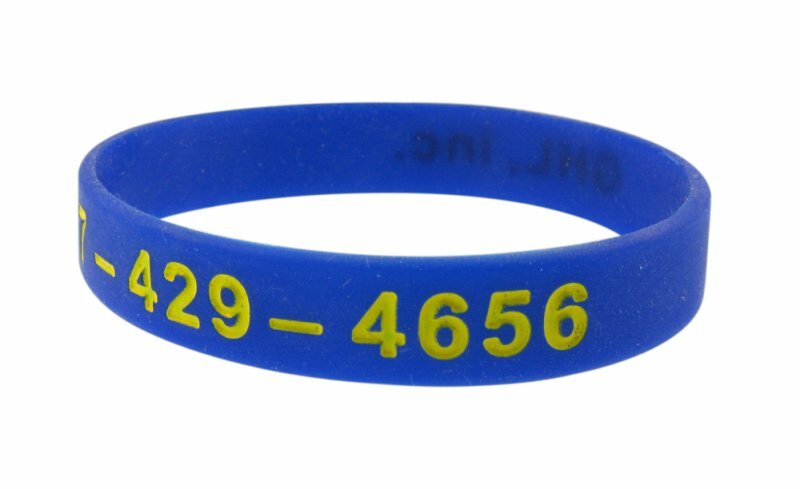 Silicone wristbands can be printed instead of debossed, providing you with a alternative for the Silicone Wristband. 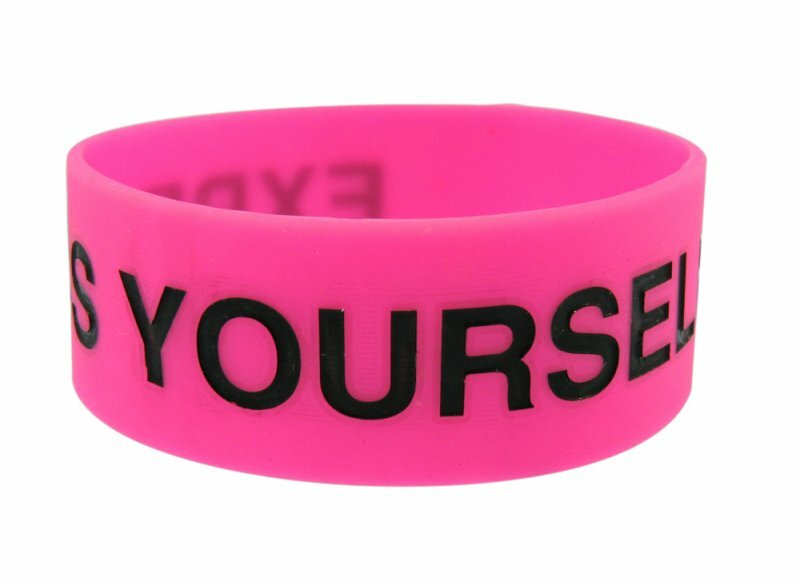 Your design or logo is printed on the wristband using any PMS color. The above is for one color printing-see charge below for additional colors. 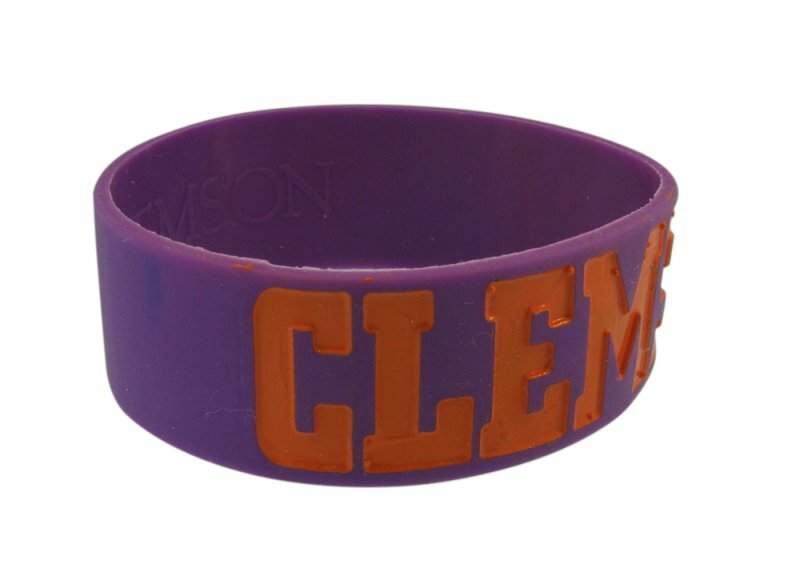 For Glitter bracelets, please add $.40/pc to above prices. 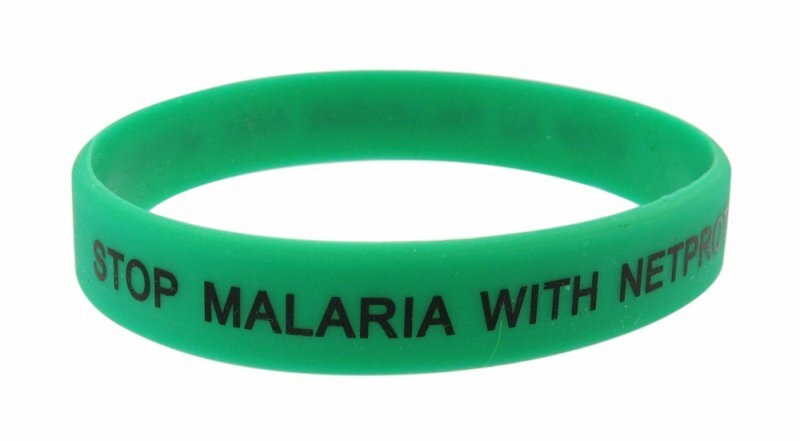 For Multi Color bracelets please add $.12/pc per color to above prices.